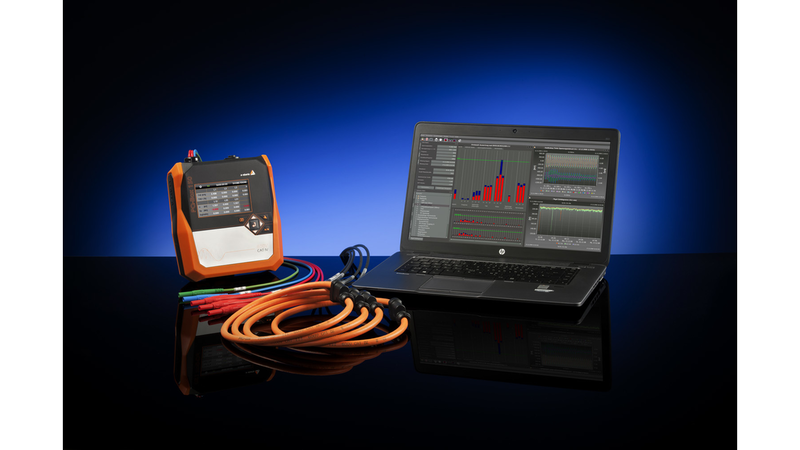 The PQ-Box 150 is a high-performance, portable network-analyzer, power meter and transient recorder. User-friendliness was one of the main objectives of this device development. 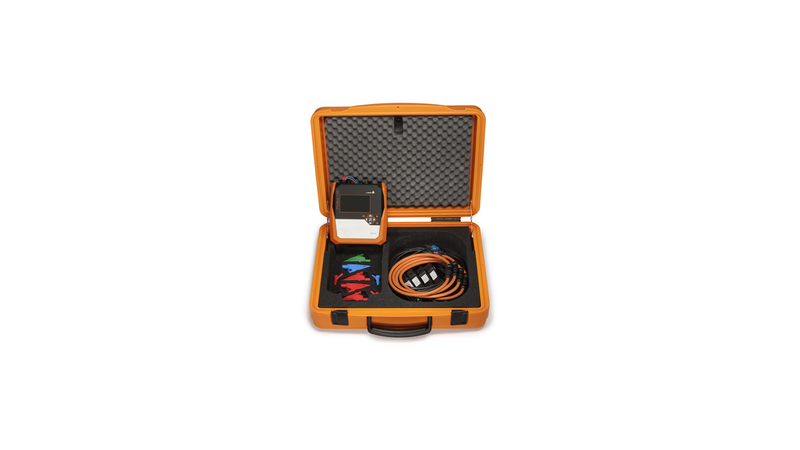 The PQ-Box 150 has been developed for mobile operation (degree of protection IP65). It is applicable for measurements in public networks (up to 600 V CAT IV) as well as for measurements in industrial environment (up to 1000V CAT IV).